Giveaway alert! 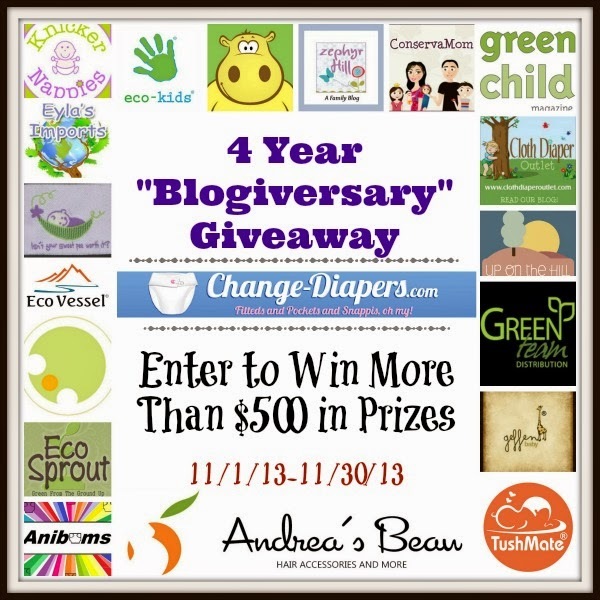 Knickernappies is sponsoring Change-Diapers' 4-year "blogiversary" giveaway! 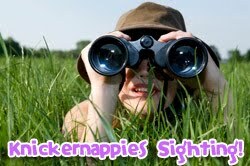 Head over to Change-Diapers to enter to win a Knickernappies custom fit diaper with microfiber insert.